“Had our swim! intro today, everything was brilliant. Lovely clean facilities, the viewing area is great, so well thought through with a play area for younger siblings, lots of viewing space and seating, colouring table for kids and hot drinks." "It's about time something like this was on offer, trying to get swimming lessons is so difficult. We are very happy with the range of choices that were available to us last night, we could have picked any day! Fantastic staff too, lovely and welcoming." All swim! 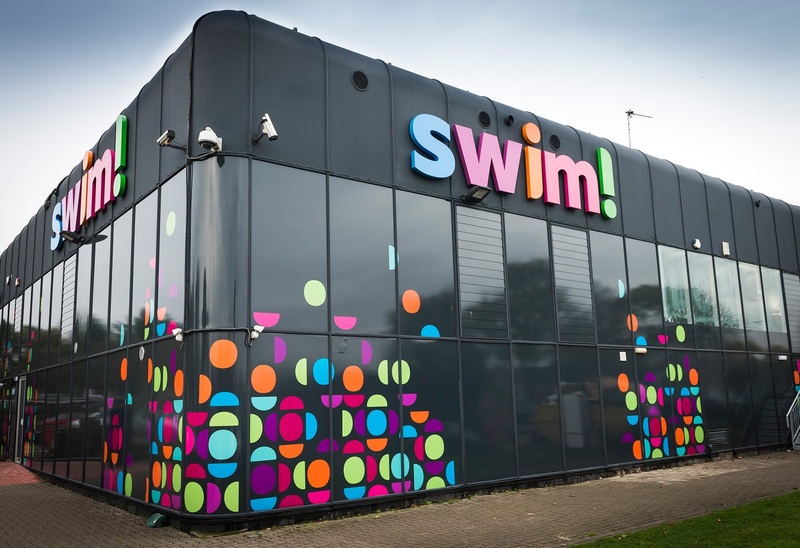 intros are free, and allows you to see the new facility for yourself and for us to properly assess your child's swimming ability. We've had the best time welcoming everyone to our centre over the last couple of weeks. 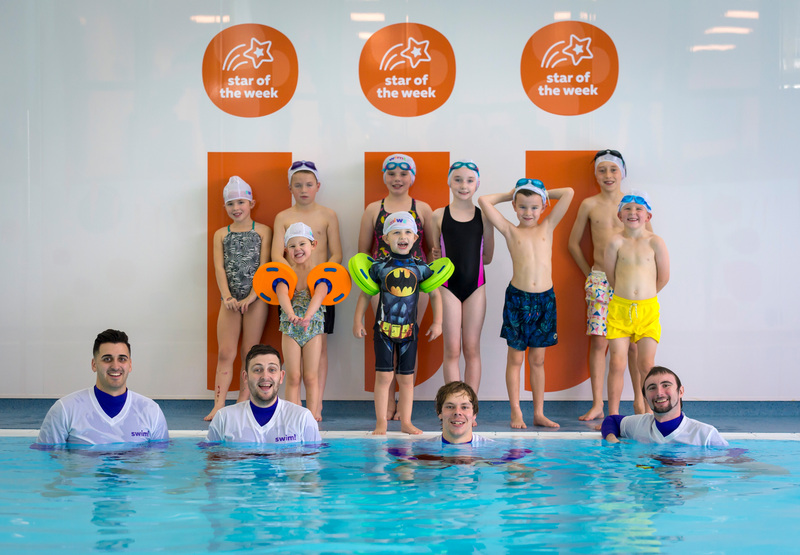 We couldn't have wished for a better response, with over 500 children already booked on to start their journey from splash to swim!